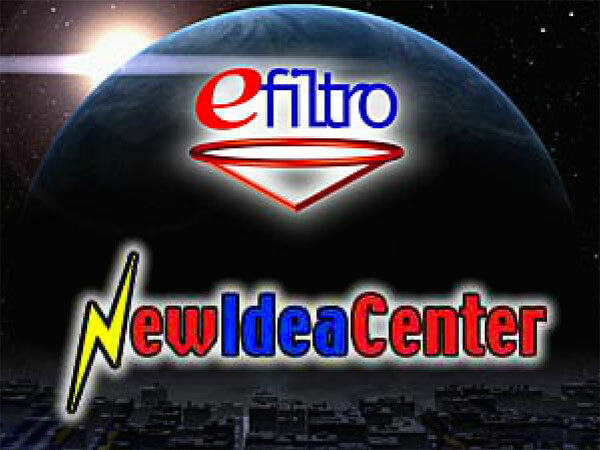 New Idea Center serves entrepreneurs and investors through its intellectual capital, high integrity and an extensive network. New Idea Center serves entrepreneurs and investors through its intellectual capital, high integrity and an extensive network. Our objective is to facilitate the development and funding of new and established businesses via investor networks, industry alliances and core competence in business plan methodology. Since 2000, our experienced management team has established presence in Florida and Latin America to provide business development and venture capital consulting services.